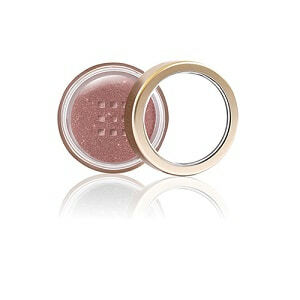 Look Shimmering and Feel Ethereal with Jane Iredale 24-Karat Dust Shimmer Powder. For a shimmering, ethereal look, sweep our gold dust across cheeks, eyes, lips and even your décolletage. You can even blend it into your favorite hair product for glittering up-do. Jane Iredale 24Karat Dust Shimmer Powder is a shimmer powder created from Mica, a diamond pearlescent pigment, which enhances your sophisticated elegance.